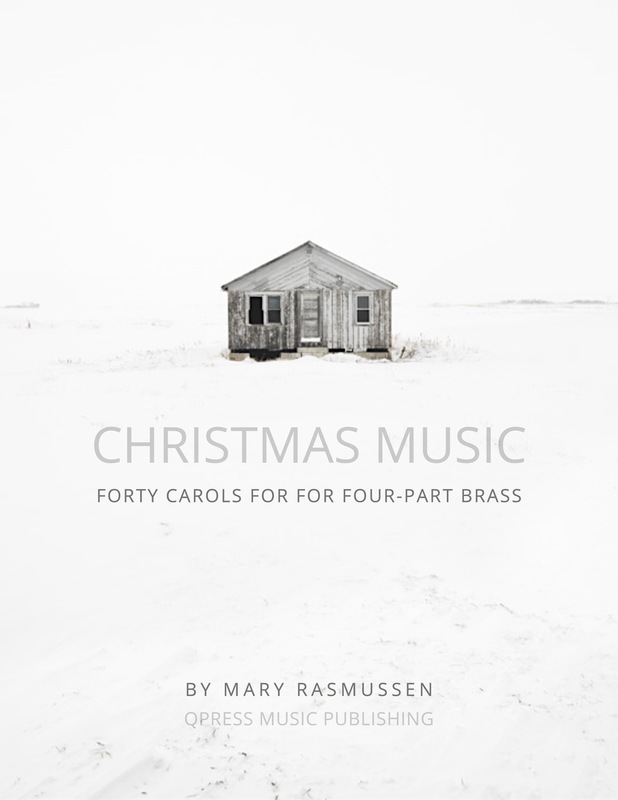 Over the last few years we have been adding tons of Christmas and Holiday music to the store. 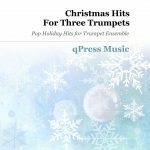 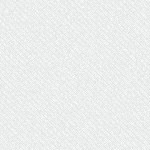 What started as a trickle quickly because a flood, and now that we have so many it is the perfect time to bundle up some similar titles to help you save some cash and increase the profit on your holiday gigs. 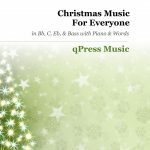 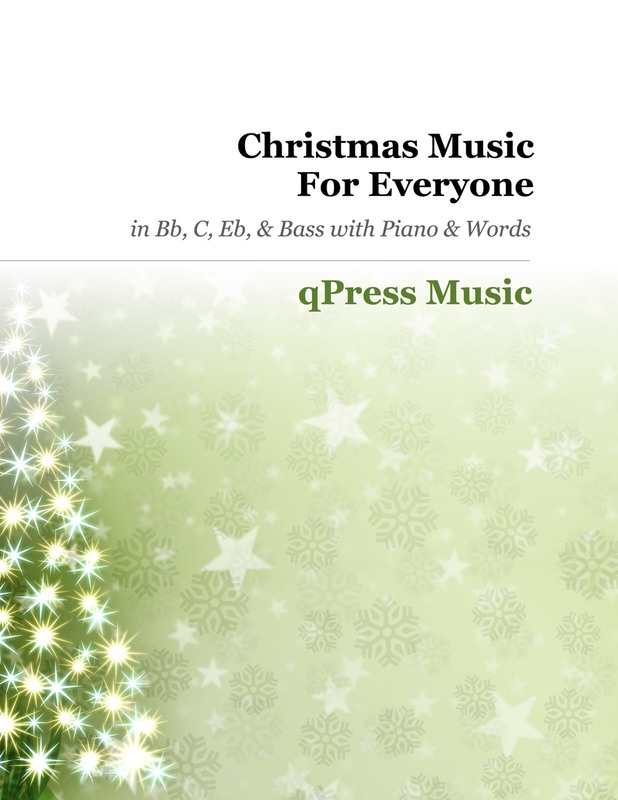 For our matching Christmas Solo Collection Click Here. 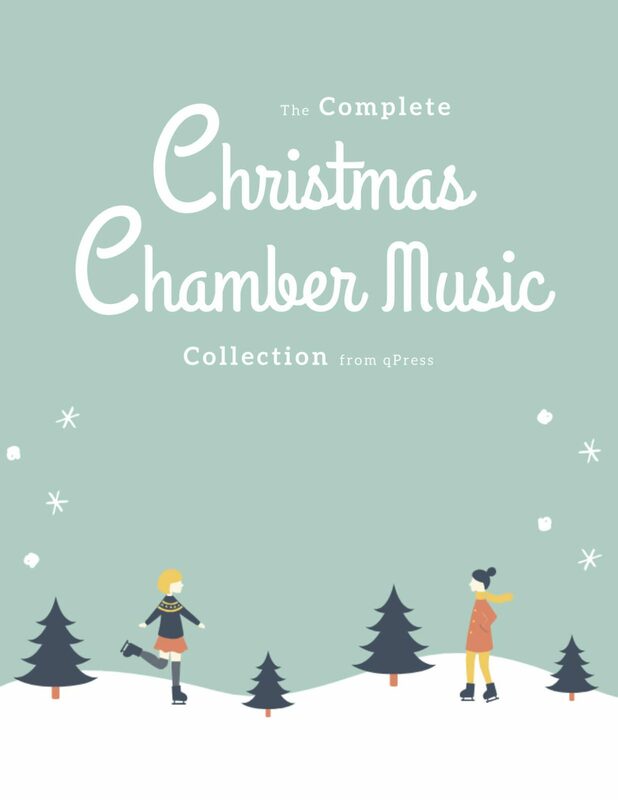 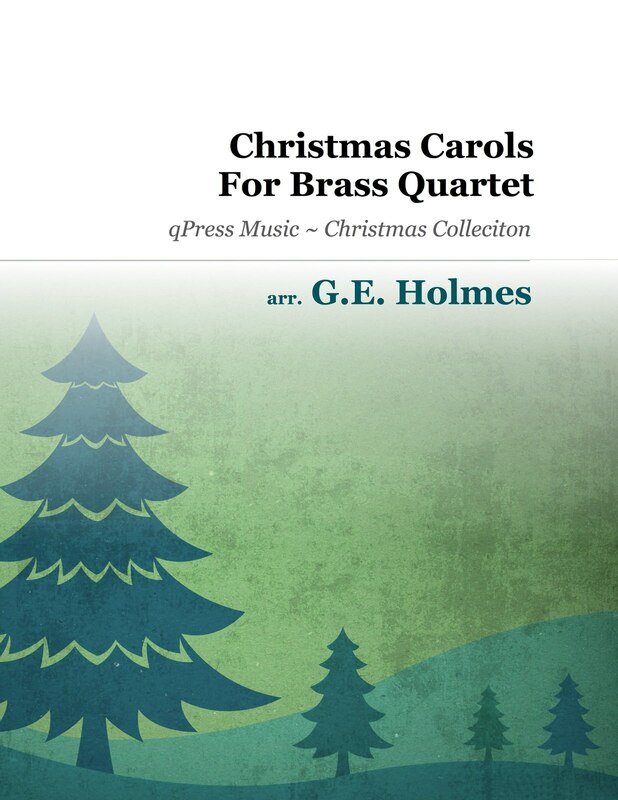 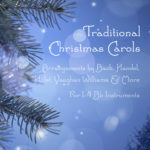 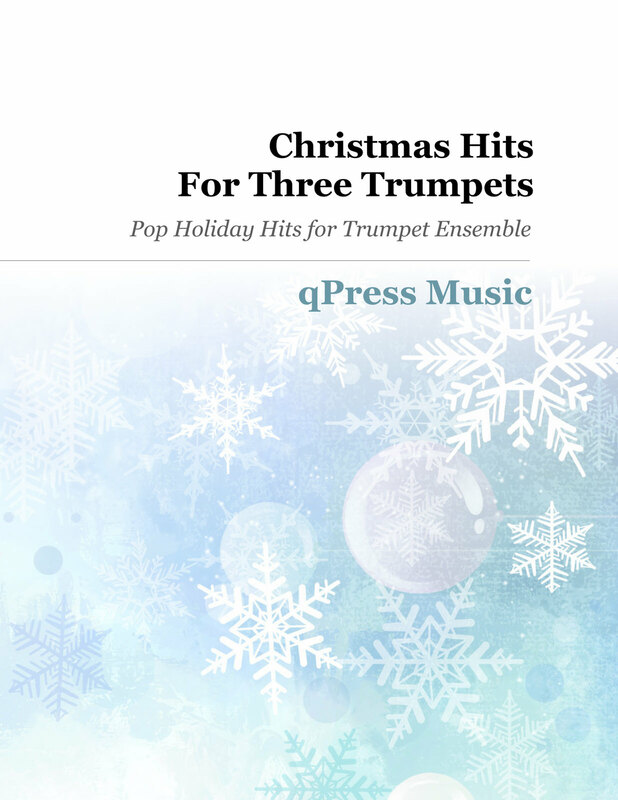 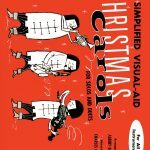 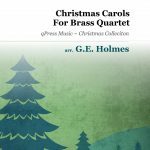 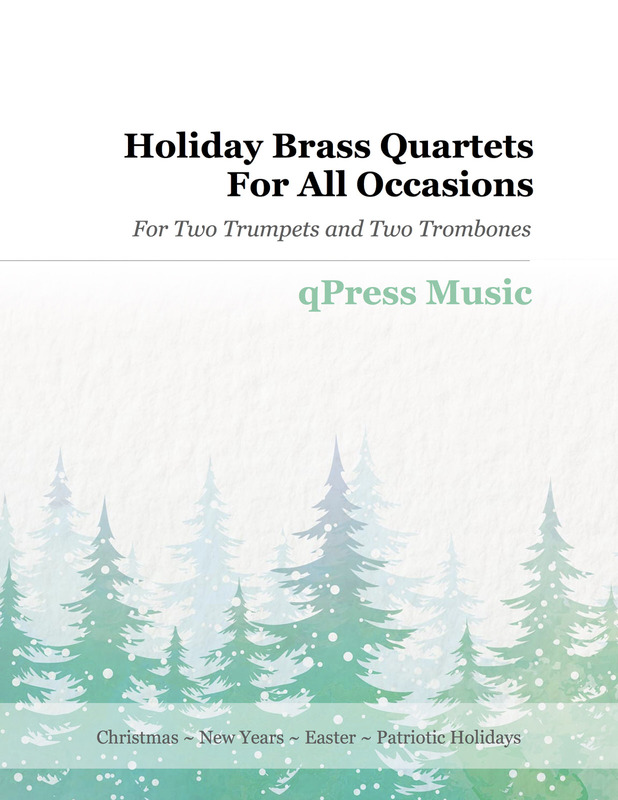 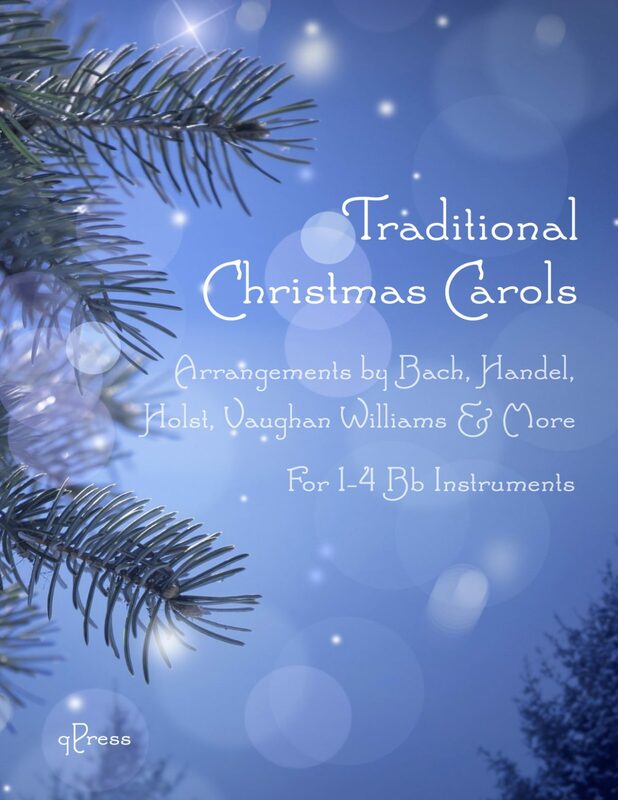 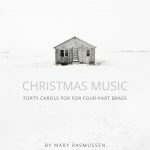 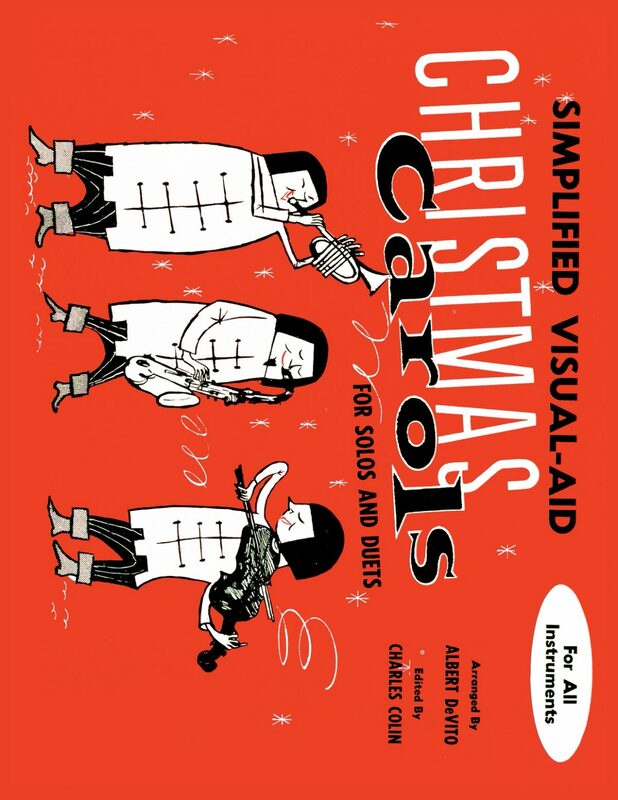 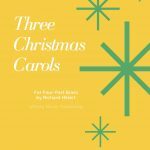 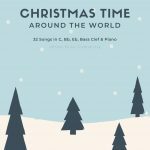 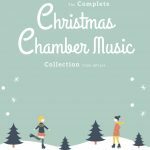 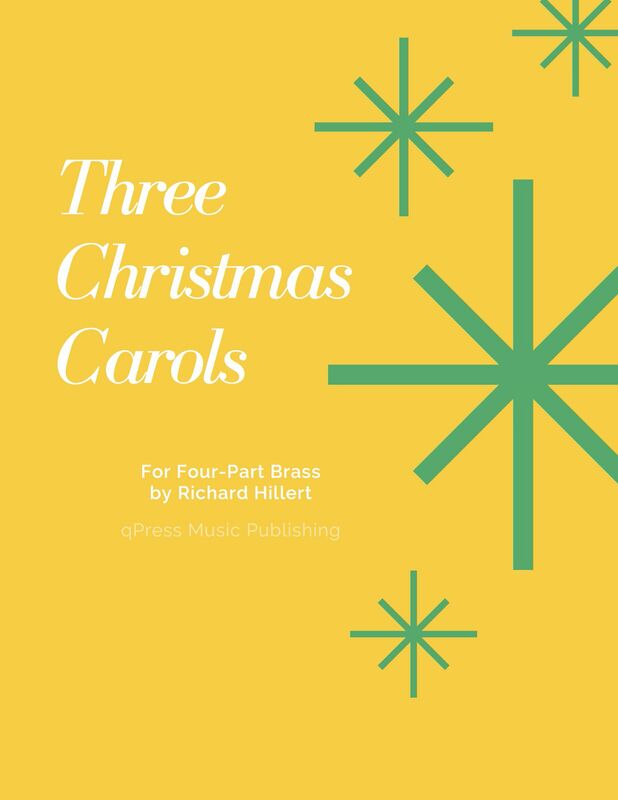 This holiday collection is full of Christmas Chamber Music. 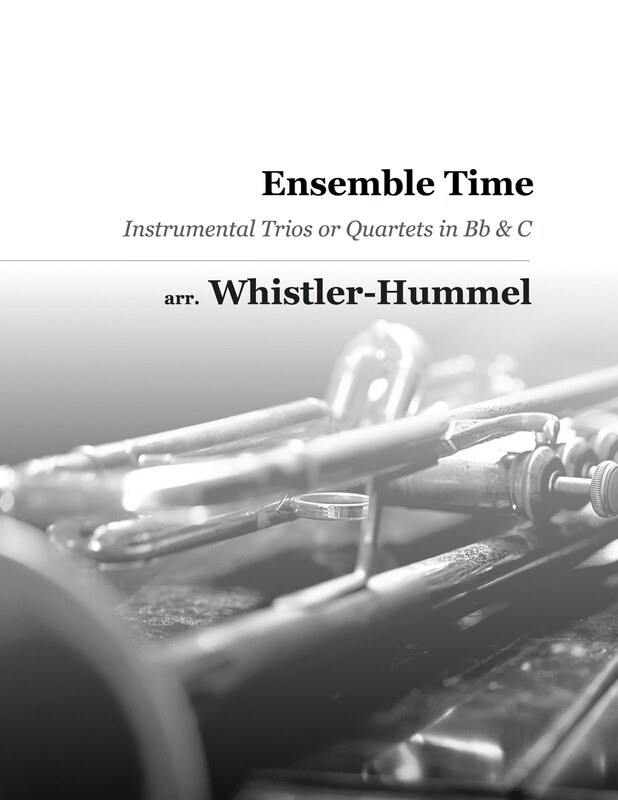 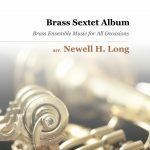 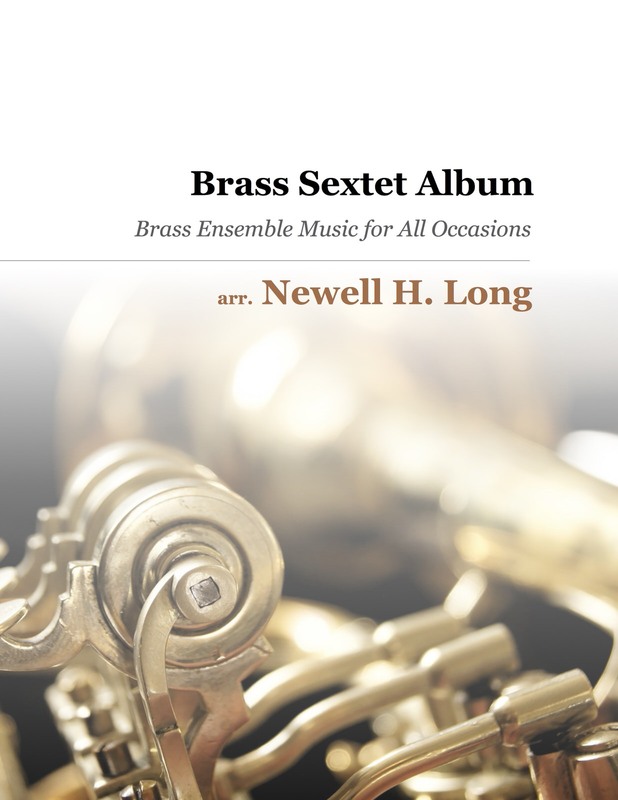 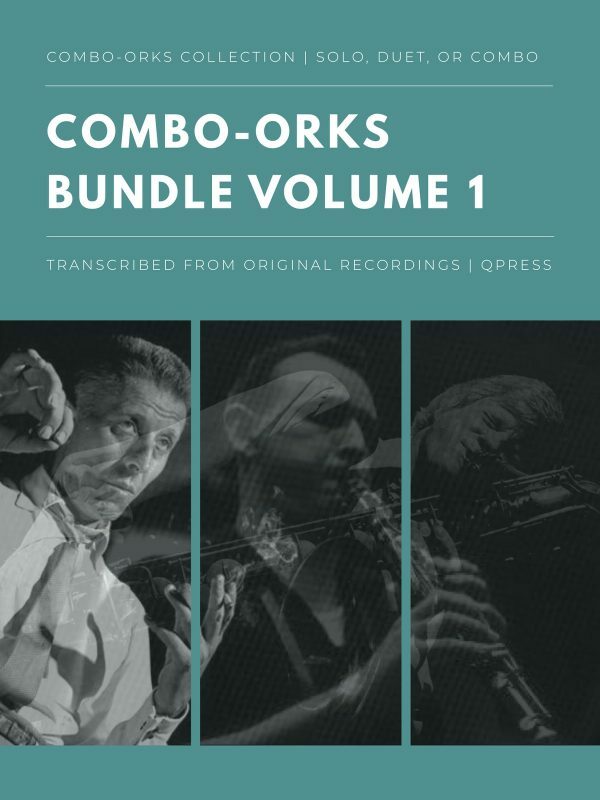 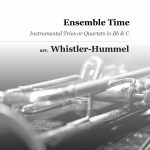 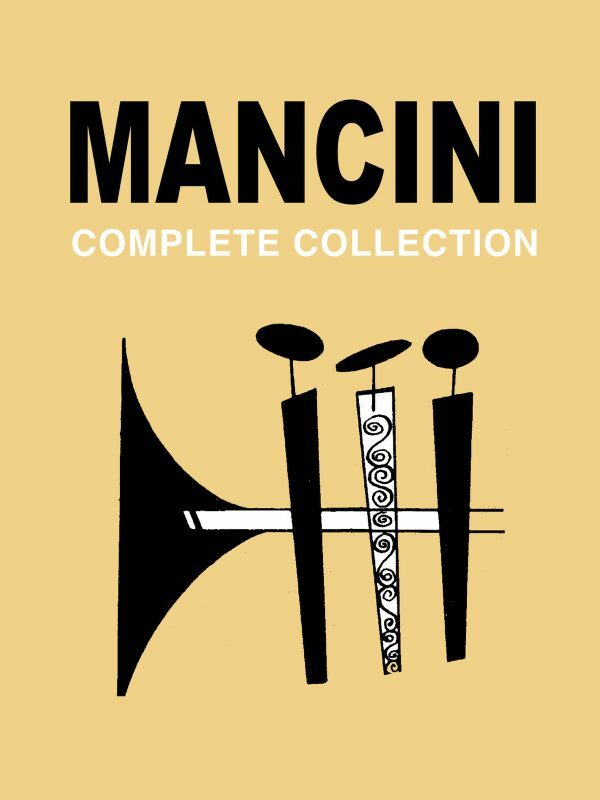 Anything that includes trumpet(s) with horn, trombone, tuba, and or chordal accompaniment, you will find it here. 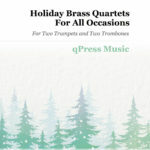 Nothing has been left out or excluded, so this really is a COMPLETE collection. 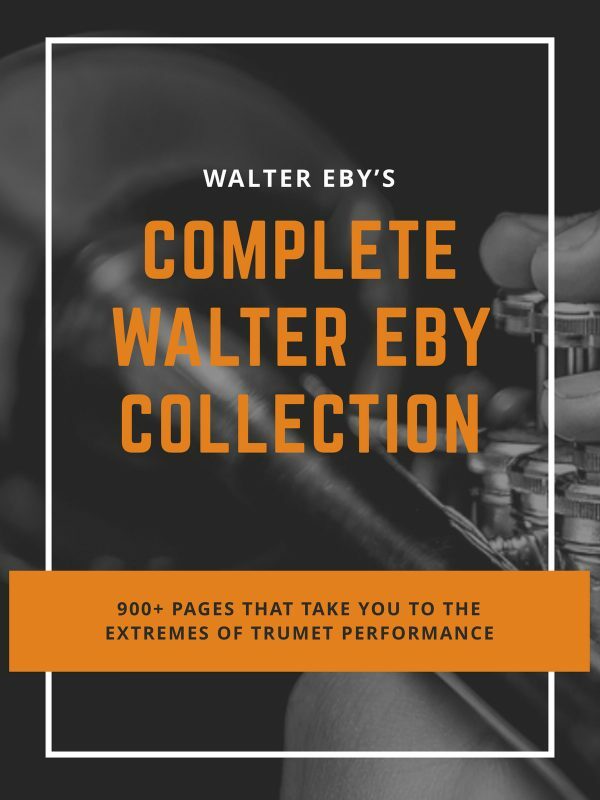 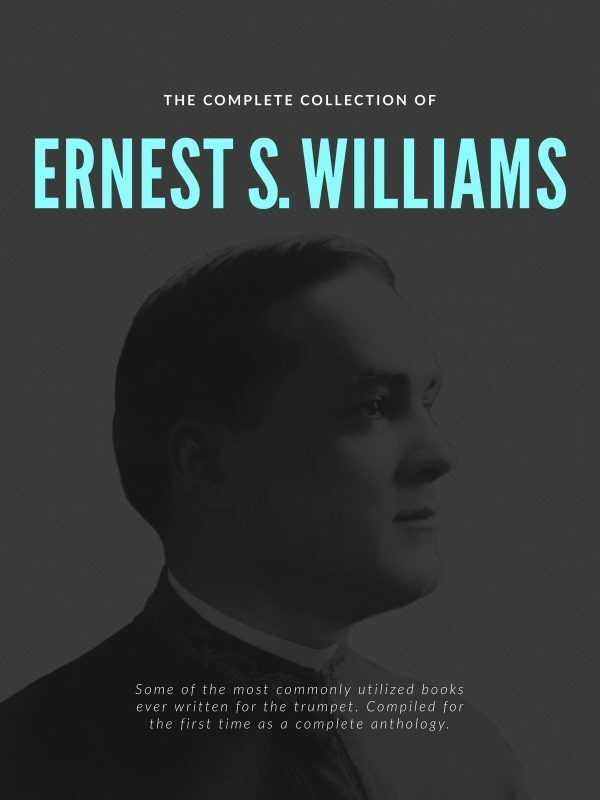 The set is so diverse it is hard to write about all 12 titles in the description, so I have left links below to each individual listing so you know what you are getting. For a very limited time you should take this opportunity to get 50% OFF every holiday chamber book we have. 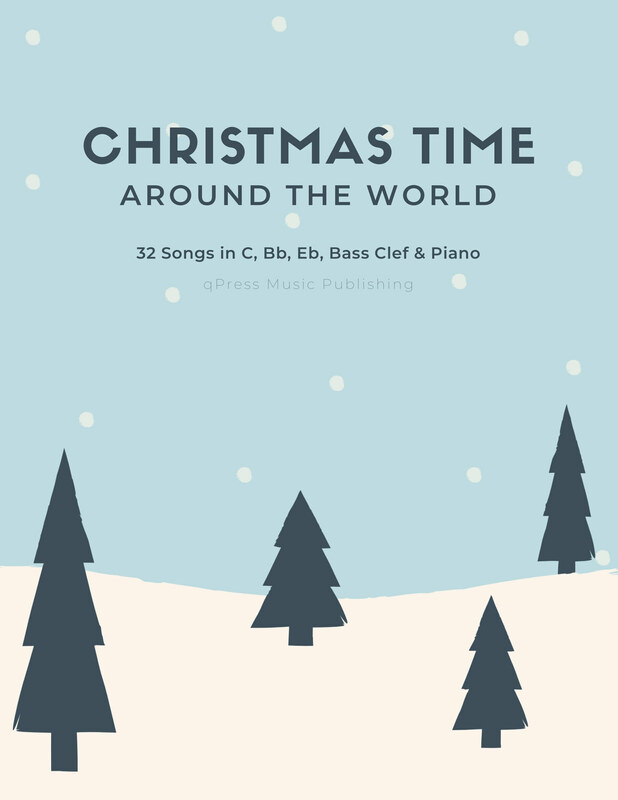 It won’t last long, so take this chance before the winter break hits!